one reason more to act ecoconscious." The lead production of Mommer Metall und Kunststoff GmbH is divided into the production of cell poles for traction and stationary batteries as well as assembly of technical lead and lead parts of mass production. Lead is a product for versatile applications. 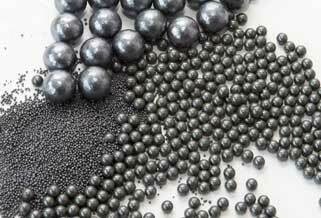 Our lead production is divided into various production areas. 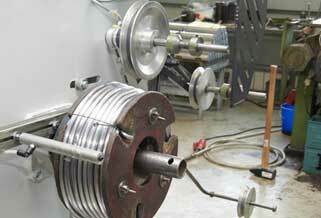 The focus is put on accessories for the accumulator industry and weights. 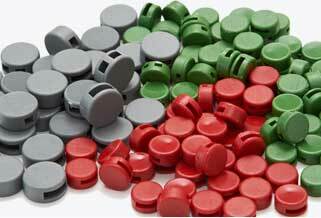 Our die-casting section operates around 20 injection moulding machines to produce plastic parts of 1- 30 gram. All kinds of moulding, devices and facilities required by our production are made in-house.